Dr. George Rotaru decided he wanted to become a veterinarian at the young age of 5, when his favorite cow became sick on the farm where he lived, and the local veterinarian came to save her. This veterinarian was a hero in his eyes, and George couldn’t wait to help save beloved pets for himself. As a teenager he enjoyed riding horses and participating in show jumping. This activity helped him understand about what it takes to really care for the welfare of an animal, from the daily grooming, to farrier work, to veterinary check ups, feeding requirements and much more. He also trained dogs as security dogs for police and personal protection. He treats every pet he meets as if they were his own, and always tries his hardest to make his patients happy and healthy. Dr. George moved to Canada from Romania in 2001. In his journey to become a veterinarian in Canada, he worked his way up from being animal health technician assistant to animal health technician and writing his veterinary board exams. He has many pets that fill his life with joy and happiness and always cheer him up after a hard day at work: two Giant Schnauzers named Moxie and Fabio, two cats named Felix and Ziggy, a horse named Spartacus (Sparky). 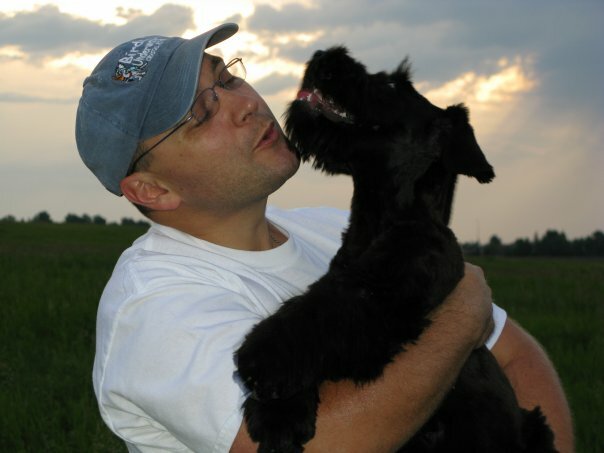 Dr. George is the practice owner and veterinarian of Heartland Veterinary Clinic. Dr. George’s strengths are advanced pet dentistry (including root canals) and orthopedic surgery. He feels that his greatest achievement is being able to practice the highest quality of veterinary medicine in Canada. He is always keen to learn as much as he can. In his spare time George enjoys hiking and biking with his buddies. 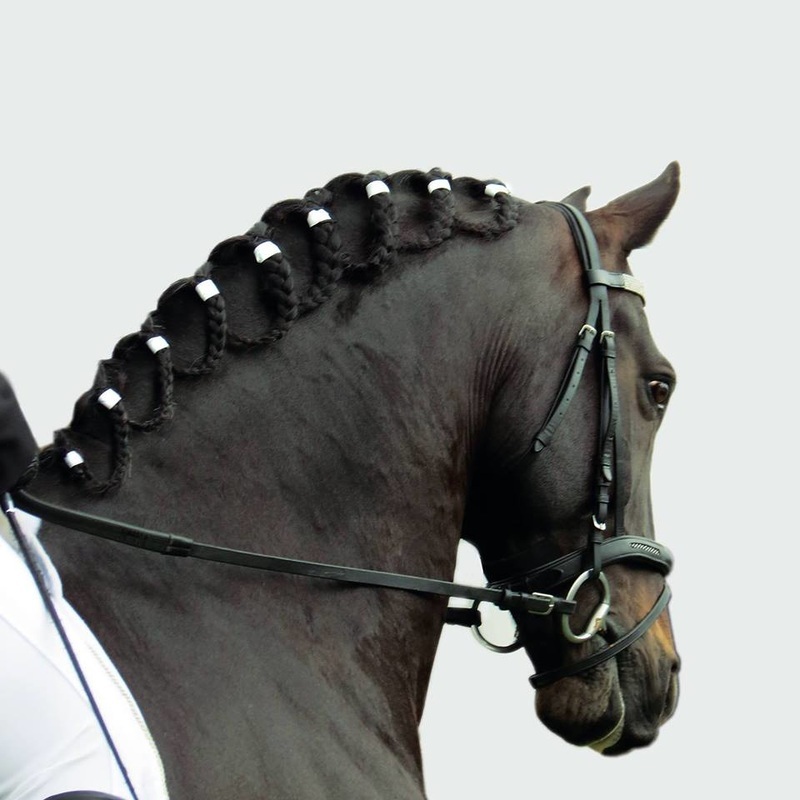 He would also like to take part in advanced levels of dressage competition with his horse Spartacus. George also loves photography, especially when it involves pets! His new passion is mountain biking and has dreams of competing in cyclocross. ♥ ANYTHING BY PINK FLOYD!